Recently Microsoft announced that they are ending the support of classic Skype version 7 and after 1st September 2018 everyone needs to upgrade to Skype 8 to continue its services. Along with the announcement, Microsoft listed out some upcoming features that will be available next in Skype version 8. It includes call recording, read receipts, private conversation etc. 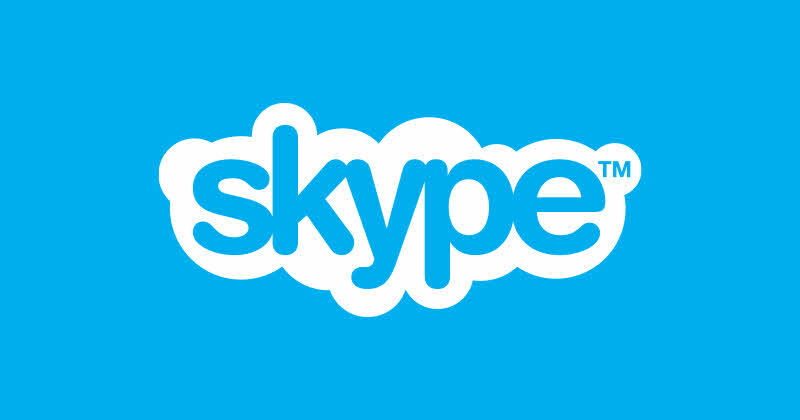 If you are still on Skype 7, the classic desktop version of Skype, you must need to upgrade to the UWP version in order to use the new and upcoming Skype 8 features. If you don't upgrade now, Microsoft will force you to upgrade after September 1st in order to use the Skype services. Let's think about you are attending a Skype call with your client, colleagues or attending a webinar using Skype; and you want to record the conversation to capture the important discussions to refer/listen in future. Call recording to Skype 8 comes up to help you on this. The call recording feature in Skype 8 will be completely cloud-based and as soon as you start recording, everyone in the call will be automatically notified that the call is being recorded. Call recordings will combine everyone's video as well as any screens shared during the call. Once someone reads your message, their avatar will appear under the Skype chat which will enable you to see who has read the conversation. This feature will be useful to track who read the conversation. Want to have an end-to-end encrypted audio call and want to send text messages or files in an encrypted way? Skype 8 is going to bring 'Private Conversation' feature in Skype 8 that will allow you to keep the messages and notifications about these conversations hidden/private in the chat list. Skype 8 will allow you to create a new group and tap the 'Invite More People' option to share a link to your group. Whoever gets the group link can join the group quickly. If you have come this far, it means that you liked what you are reading (Skype 8 to get Call Recording, Read Receipts and Private Conversation features).